Take the next step in protecting your confidential information with the Fellowes Powershred 46Ms, Micro-Cut paper shredder. The 46Ms is a professional shredder that is suitable for 3-5 users with medium/heavy duty shredding requirements. At Security (DIN) level P-5, Fellowes 46Ms can shred each sheet of A4 70gsm paper into over 2,000 pieces (2x14mm particles) offering up to 10x smaller particles than a standard cross-cut shredder. This Micro-Cut shredder ensures highly confidential information is virtually impossible to assemble and read once shredded - providing superior protection against identity theft. The 46Ms comes with Silentshred™, which makes for quieter shredding performance; minimising noise disruption in shared workspaces and a Sleep Mode function which activates after periods of inactivity, reducing energy consumptions. For additional safety the 46Ms features SafeSense® Technology to stop the shredder activity when hands touch the paper entry. 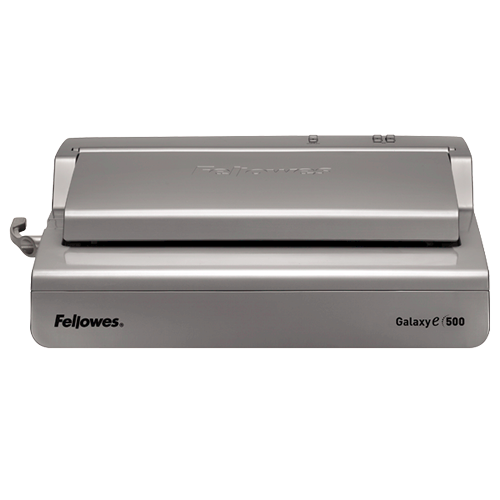 Capable of shredding up to 12 sheets paper per pass, this high security machine can operate continuously for up to 15 minutes, making it ideal for high volume office shredding. It comes with a large 30 litre pull-out bin for easy, mess and hassle-free waste disposal; along with a separate bin for CD waste. 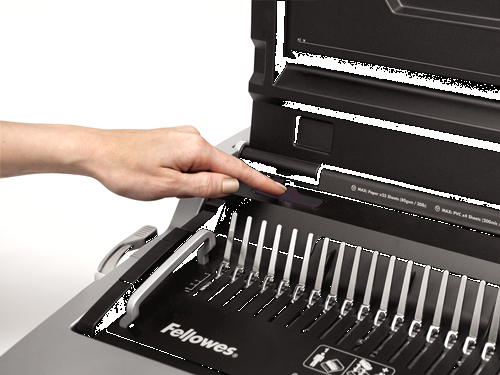 The Fellowes 46Ms can also shred staples, credit cards and CDs, coming complete with a 2 year machine warranty and 5 year cutter warranty.